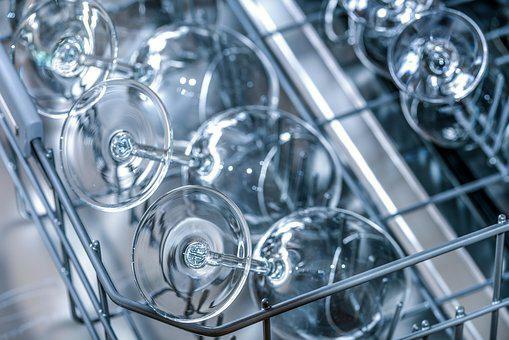 You skip cleaning knobs and handles – it’s just normal to concentrate your attention on kitchen surfaces since these take the most of the space inside the room. However, you must remember to wipe all handles and knobs. Since these are places you often touch without washing your hands, it’s necessary to clean and disinfect them correctly. Wipe them with an antibacterial solution to restrict the transfer of germs. Do not forget about microwave buttons and small appliance manages.